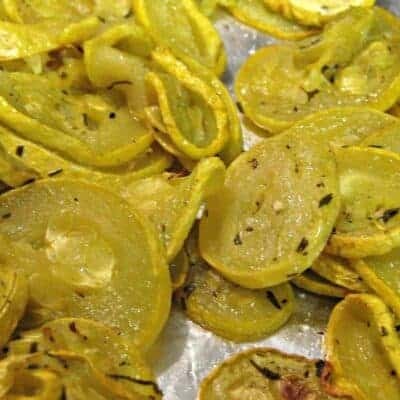 Summer squash is so easy to cook, it’s one of my favorite veggies! 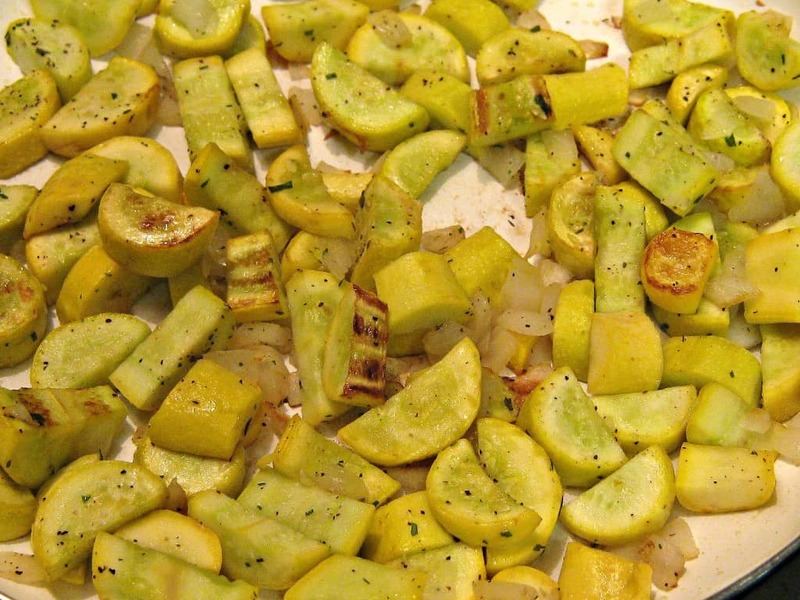 The key with this recipe is to cook the squash on medium low and allow it to brown without stirring. 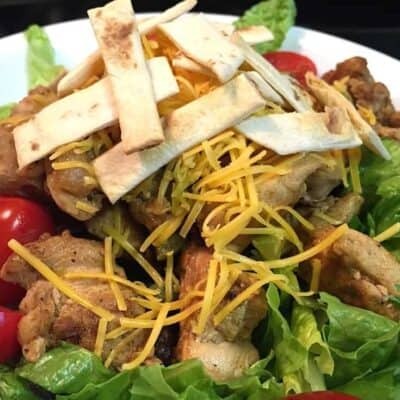 This recipe is also delicious with a chopped pepper added. 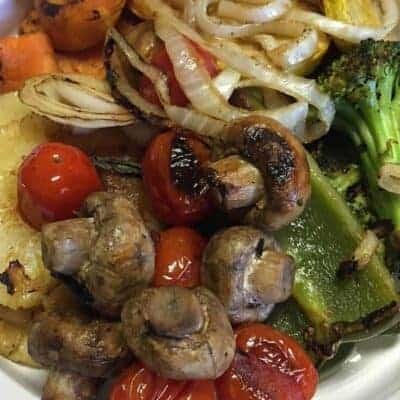 Try this next time you need a delicious and simple side dish. Enjoy! 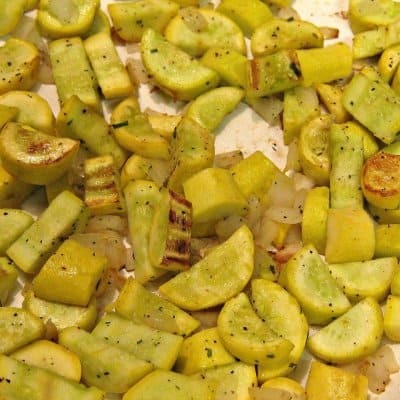 A deliciously simple recipe featuring summer squash and onions. Skillet cooked until browned and tender. Heat olive oil in a non stick skillet over medium. Add remaining ingredients and cook until tender and browned- approximately 15 minutes.